We’re back to Fairy Tail! 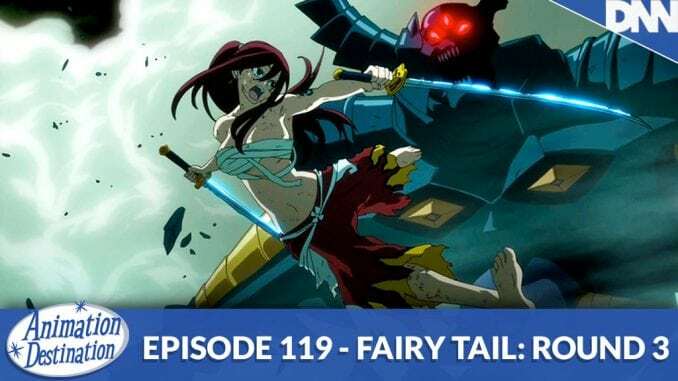 After a long, long (too long) break we’re circling back around to Fairy Tail for the third time on the podcast to cover the Grand Magic Games story arc. Never can go wrong with the fighting tournament rendition of a power fantasy anime. Get ready because we’re back to Fairy Tail!